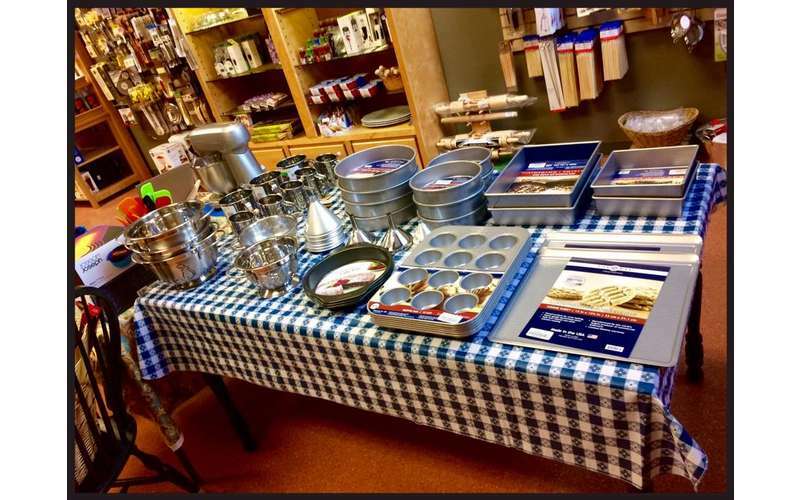 Visit our gourmet kitchen store for cookware, fine china, and more! 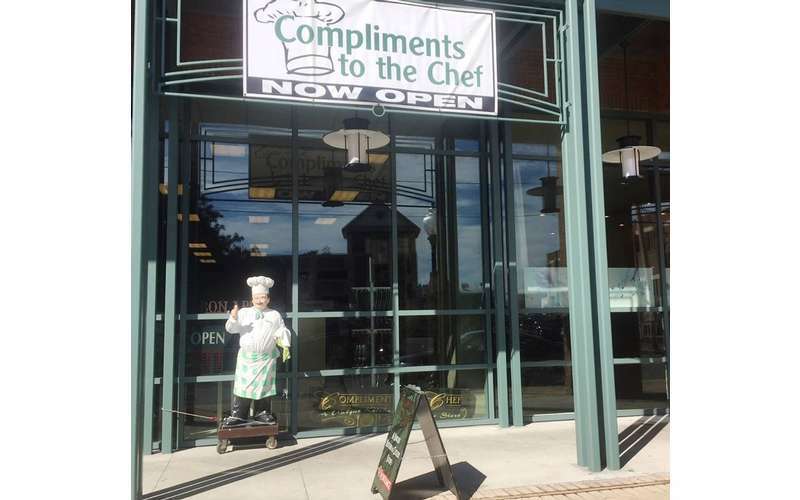 Back in July of 2004, Paula and John Reardon purchased Compliments to the Chef. 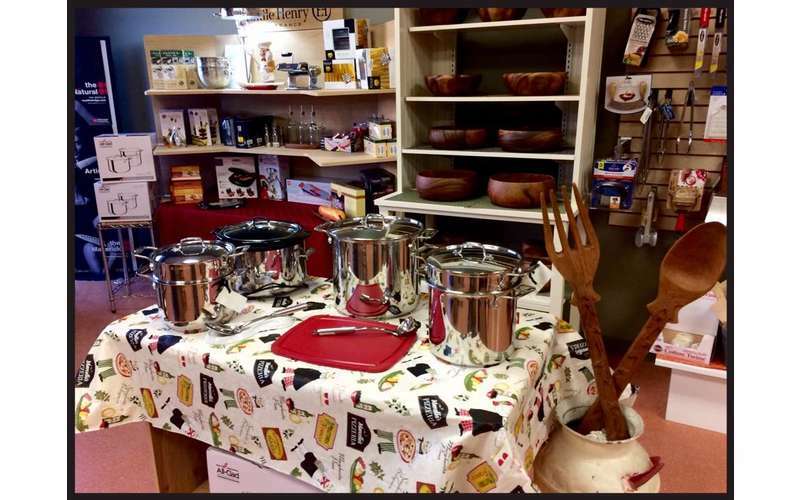 Since then, they have transformed this kitchen boutique into the premier shopping site for fellow foodies from around the region. 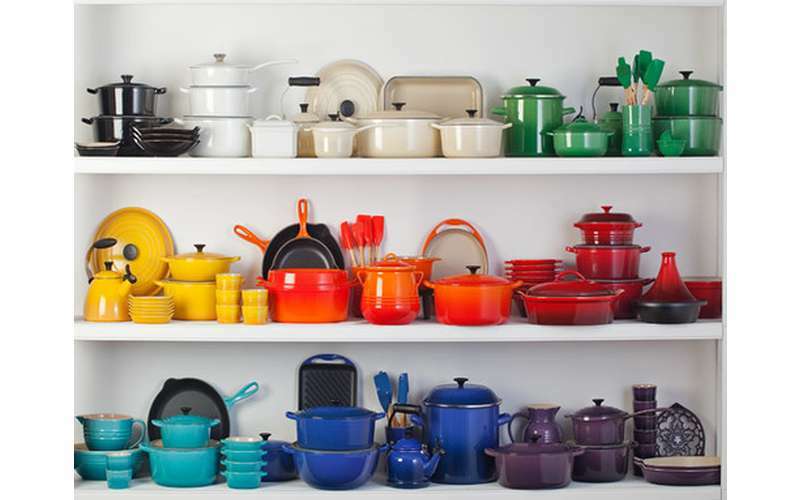 The store has sold over 6,000 of the highest quality cookware items available on the market. The owners' dedication to the business is second to none, and they will go out of their way to ensure you are fully satisfied with your purchase. 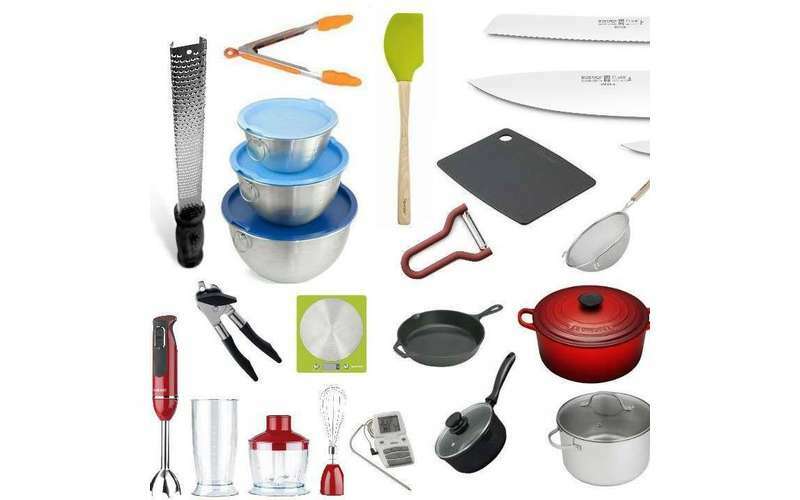 They believe that "life happens in the kitchen," and in order to cook up your special dishes, you need the right tools for the job. 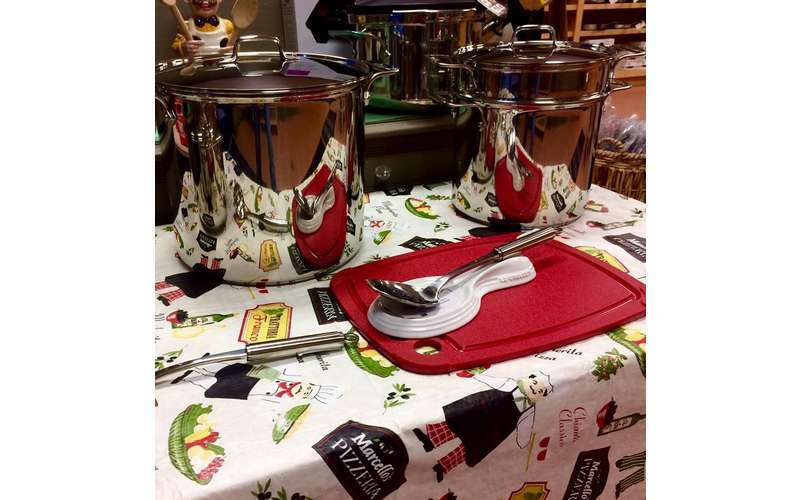 Whether you love to cook or are looking for the perfect gift for that foodie you know, Compliments to the Chef has you covered. 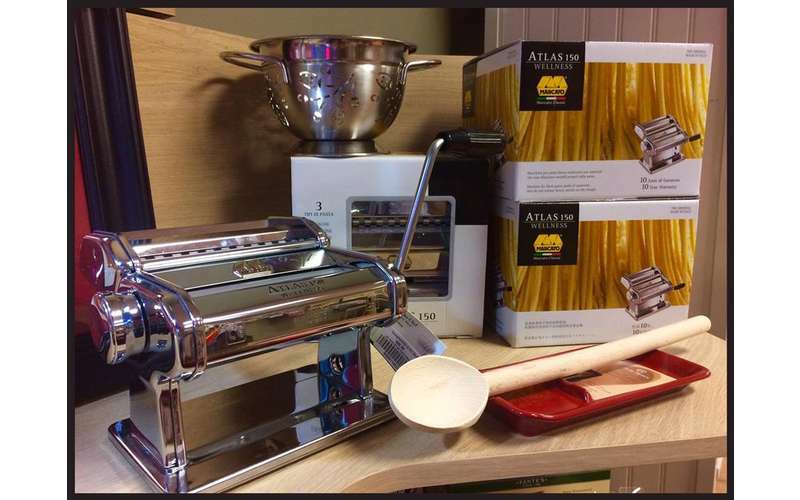 Each year the store continues to add some of the finest, most innovative kitchen tools to their line of merchandise. 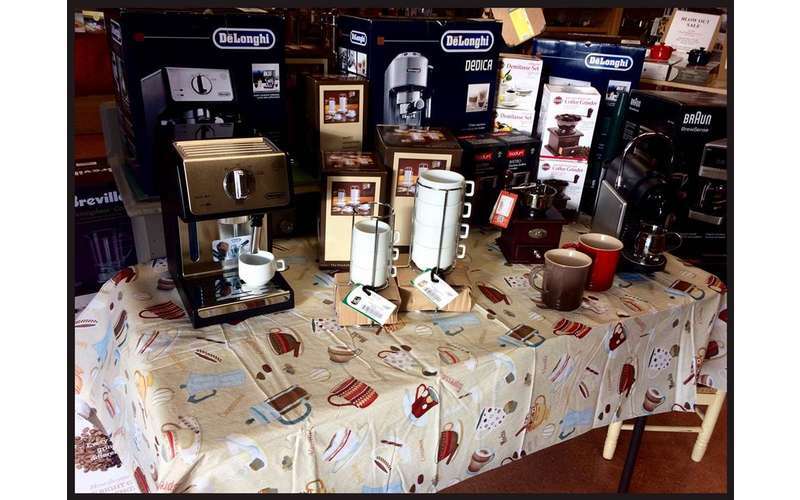 From Nespresso coffee makers and Kikuichi Knives to cutting boards, gadgets, pots, pans, fine china, and more, you'll find a wide array of both locally-made and brand name items. There are also spices, sauces, and other food products too, such as Sundaes Best Hot Fudge Sauce. 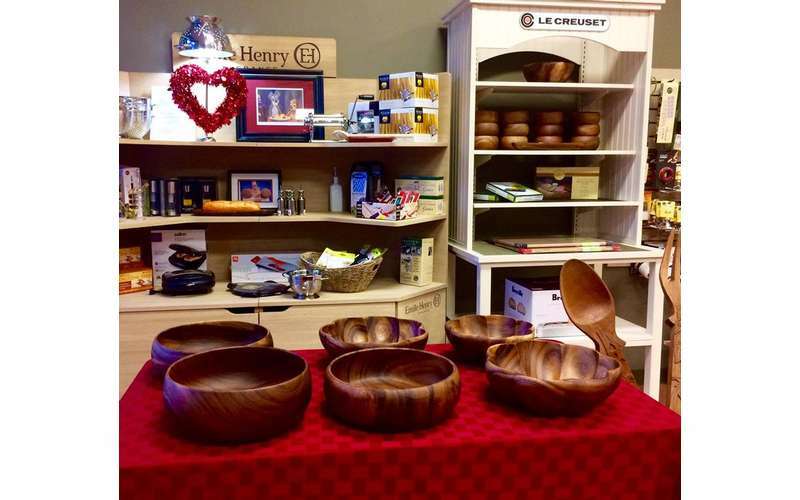 In addition, you can stop by the store to have your knives sharpened; they've done it for tourists, locals, and chefs. Visit their website for more info, and then head over to the shop in downtown Saratoga.